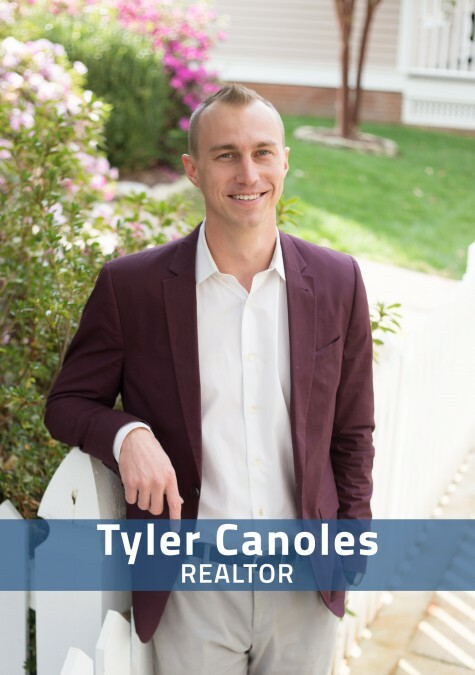 “Trustworthiness is the most valuable trait an agent can offer their client.” Tyler is Professional, Genuine, and Trustworthy. His enthusiasm and focus are the final elements in his arsenal which give him an excellent foundation of tools to aid his clients in the buying and selling of their homes. A man can only be defeated one of two ways. He gives up, or dies. What is the most Southern about you? I still love to go mudding. Trail running on Monte Sano and The Flying Monkey at Lowe Mill. Having a relaxing stroll down the white beaches of Panama City with my wife to hang out at a local oyster bar.